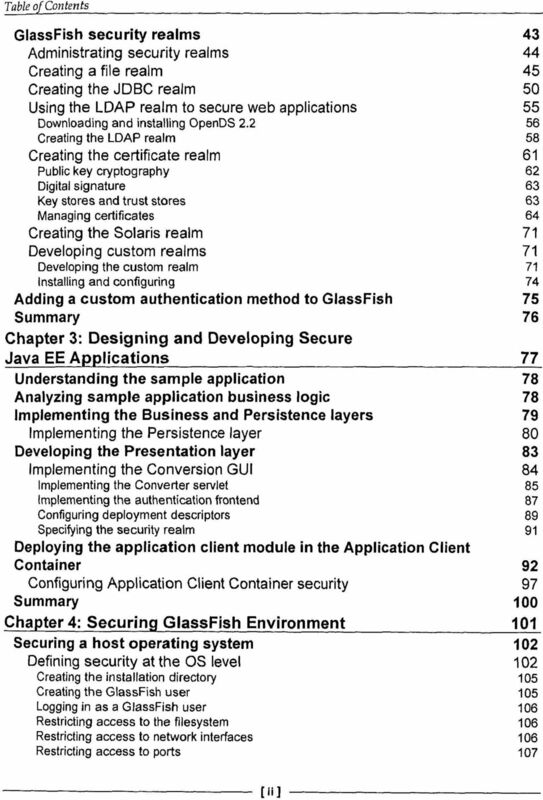 Download "GlassFish Security. open source community experience distilled. security measures. 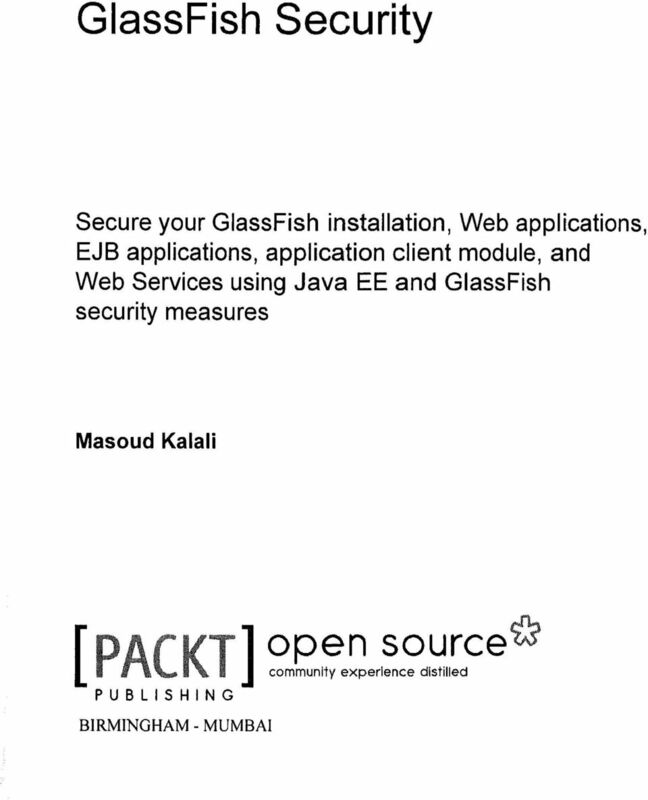 Secure your GlassFish installation, Web applications,"
Project SailFin: Building and Hosting Your Own Communication Server. 1.1. What is an Active Directory? 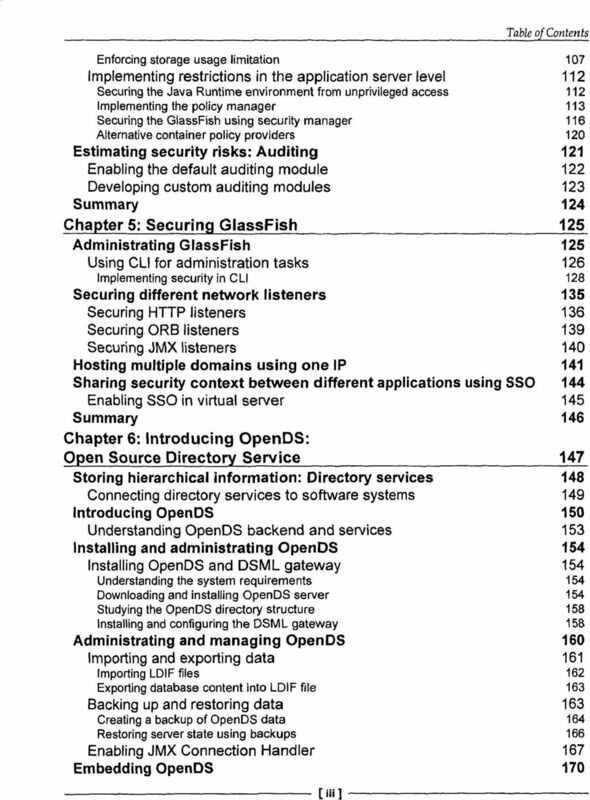 Oracle EXAM - 1Z0-897. 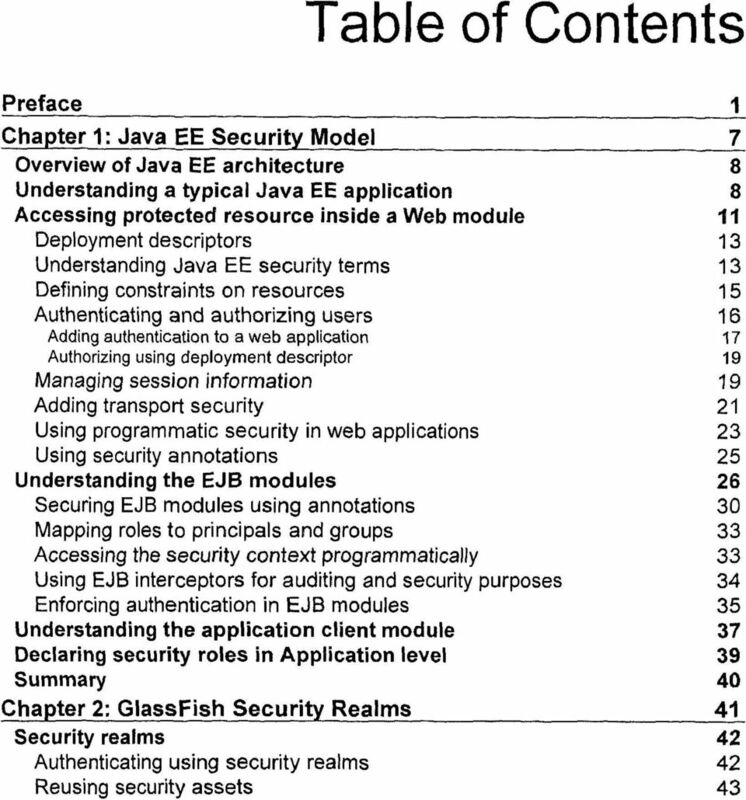 Java EE 6 Web Services Developer Certified Expert Exam. Buy Full Product. http://www.examskey.com/1z0-897. 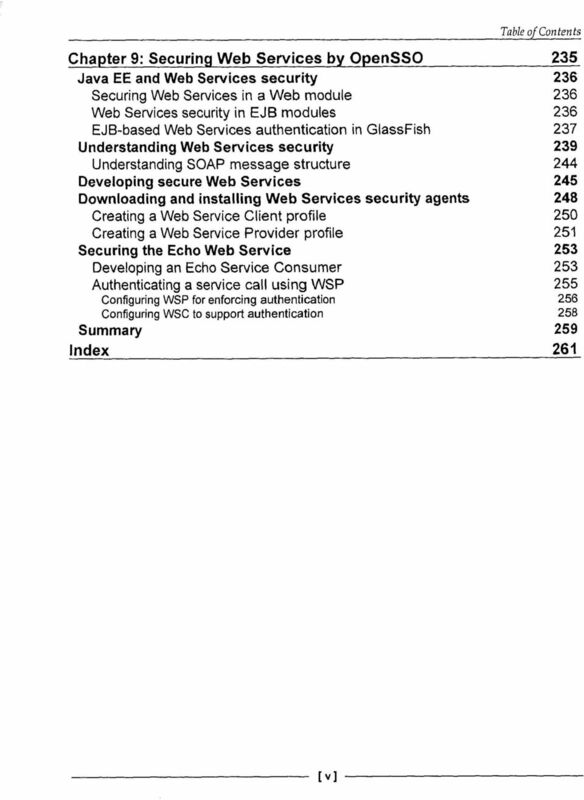 App Orchestration 2.0 Configuring NetScaler Load Balancing and NetScaler Gateway for App Orchestration Prepared by: Christian Paez Version: 1.0 Last Updated: December 13, 2013 2013 Citrix Systems, Inc. Web Hosting. Comprehensive, scalable solutions for hosting dynamic websites, secure web services, and enterprise applications. 1. Introduction... 1 2. Auditing Handlers and Audit Trails... 2 3. Configure the Built-In Handler... 3 4. 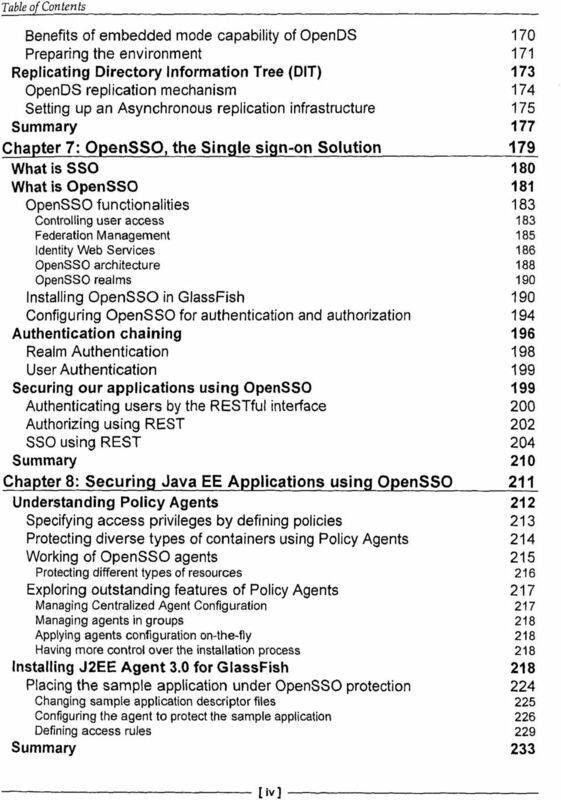 Create a Custom Audit Handler... 5 iii Auditing is a key security aspect of identity solutions.